Nixon's The Mission smartwatch just became available on the US Google Store, costing $400 USD. The Michael Kors Access Dylan (who names a smartwatch Dylan?). The first new product, the Michael Kors Access Dylan smartwatch, was initially released last month on the Michael Kors online store. 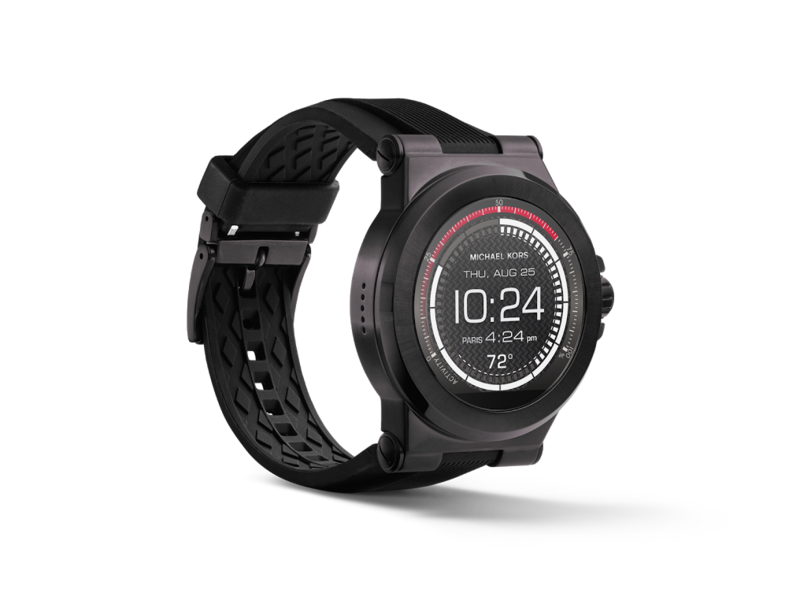 The 'Dylan' is one of several watches in the Access lineup, with other models featuring alternative designs and colors. It costs $350 USD on the Google Store, the same as the Michael Kors site, and is only available in the US Google Store. The Mission, from Nixon. At least it's not called Dylan. Next up is 'The Mission', from Nixon. 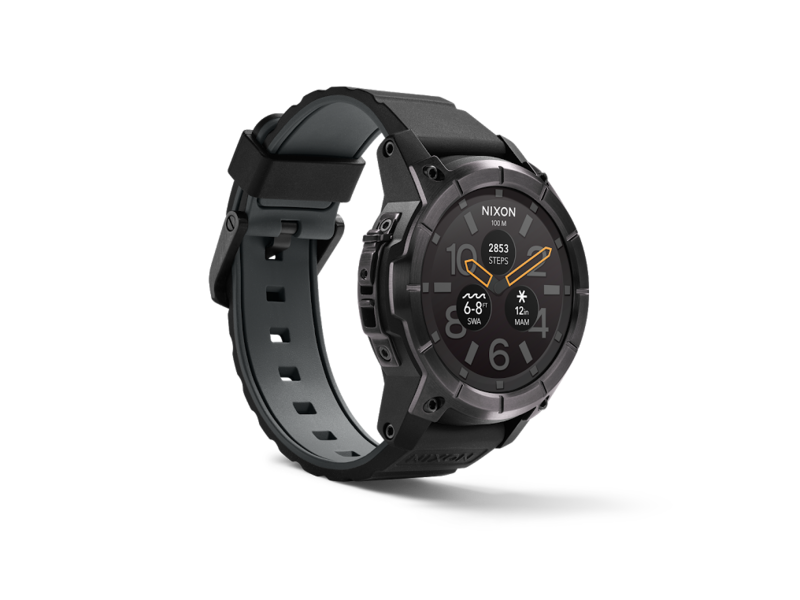 With a shockproof stainless steel case, a Gorilla Glass display, and 10-ATM water-resistance, The Mission is one of the more durable Android Wear devices. It also features an exclusive application that provides surf and snow conditions, and is listed as 'Coming Soon' on the US Google Store. 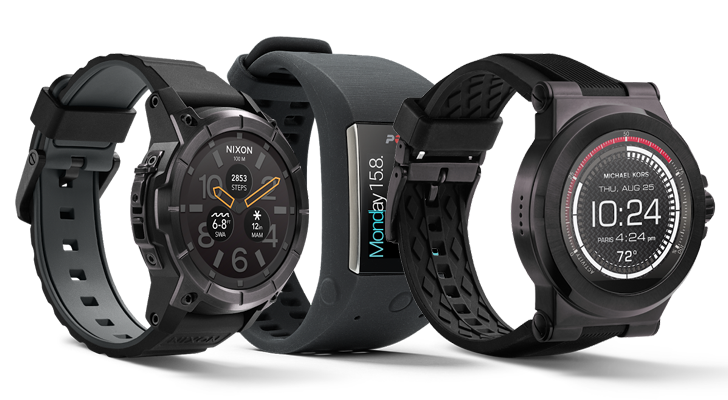 Both The Mission and the Access Dylan feature the relatively-new Snapdragon Wear 2100 CPU. The Polar M600 watch is a bit of an oddball. It looks more like a Fitbit than an actual watch, and includes Polar's Smart Coaching feature for enhanced sports tracking. Strangely, the M600 is powered by a MediaTek MT2601 CPU (whereas most AW devices have a Snapdragon processor). 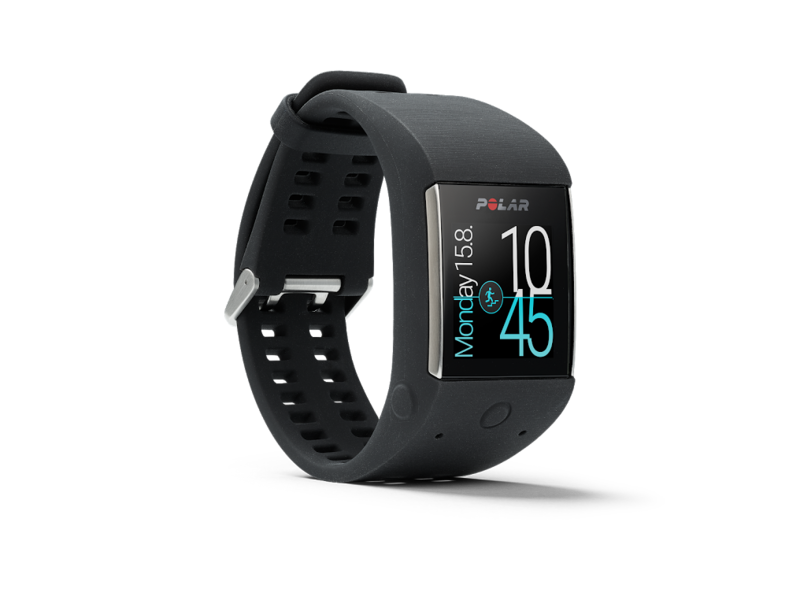 The Polar M600 will cost you $329.95, and is currently only available on the US Google Store. Finally, the Philips Hue Color A19 Starter Kit now has a Google Store listing as well, marked as 'Coming Soon.' The kit includes three LED A19 Hue smart light bulbs, as well as the bridge for connecting them to your network. The page advertises them as compatible with Google Home, possibly indicating more smart home products may come to the Google Store in the near future.